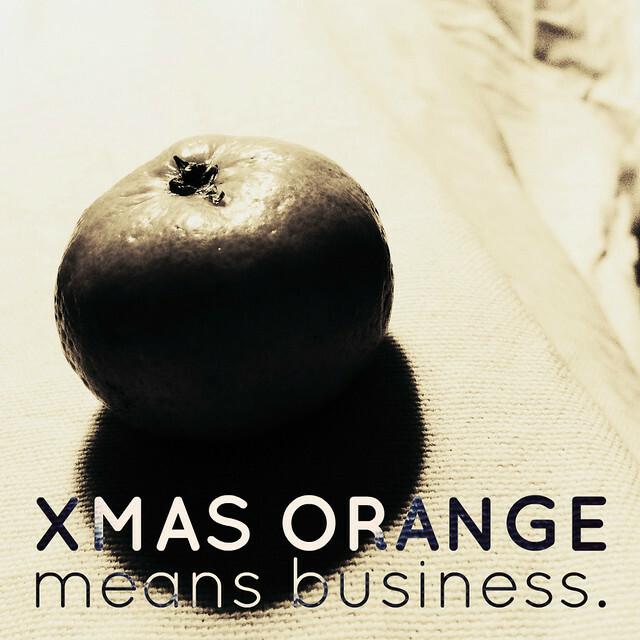 This post is sponsored by PicMonkey. I am often asked if I can suggest an easier alternative to Photoshop for the average person, because Photoshop is expensive, and it involves a steep learning curve for people who might just want to do a simple doctoring up of their photos rather than commit precise surgical maneuvers. 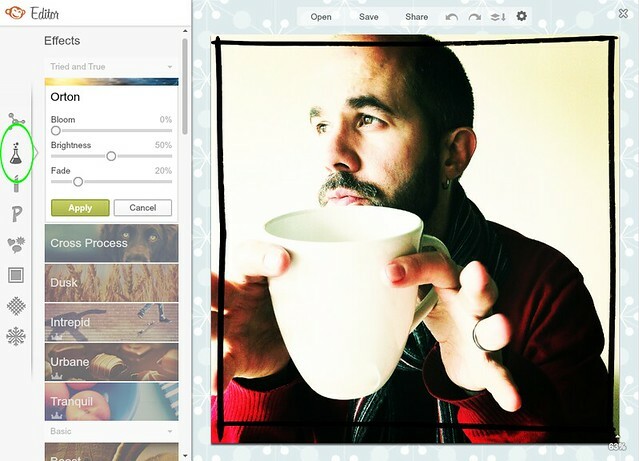 If you're one of these people, PicMonkey will be your tool of choice. 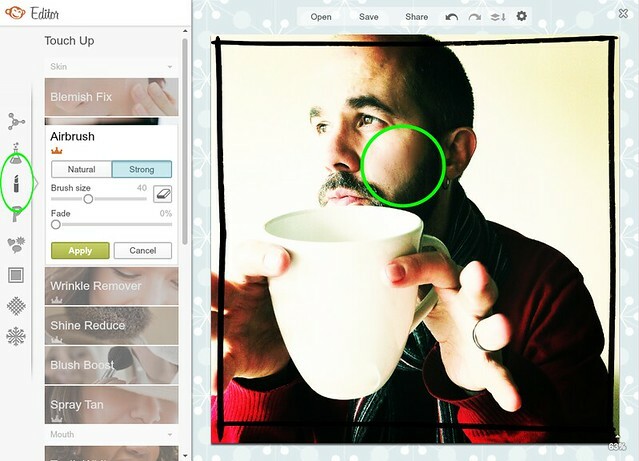 It's free, and you can make thousands of changes to your photos by picking through their simple drop-down menus. 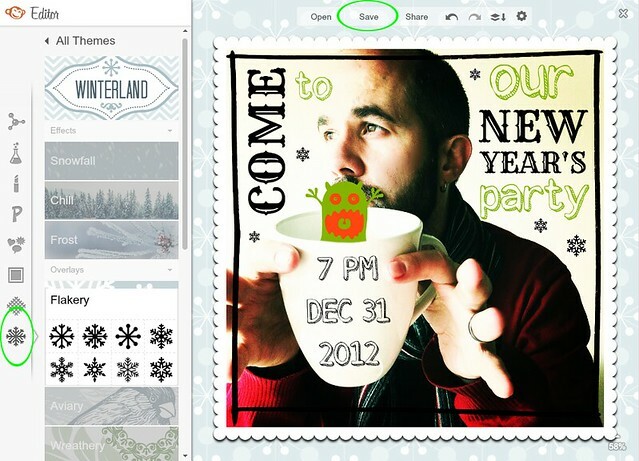 I'm going to walk you through a New Year's invitation tutorial to show you how easy PicMonkey is to master, because PicMonkey does far more than just make your photos look pretty. 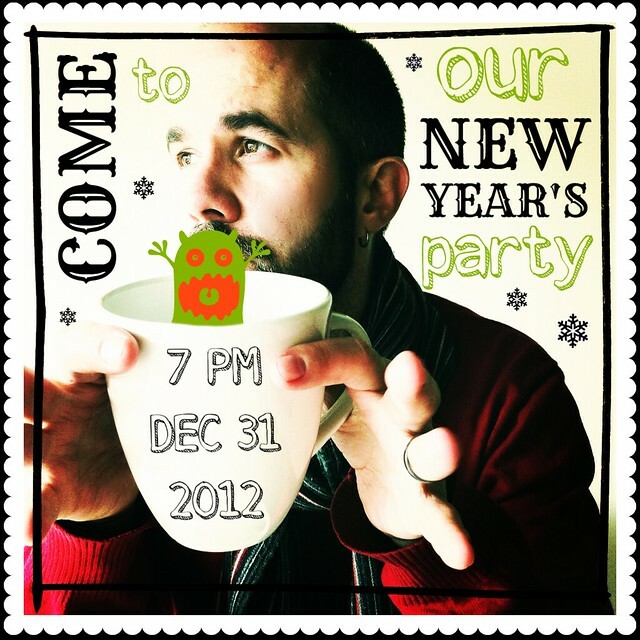 I'm not actually having a New Year's party, though, so these invites are a total lie, but fun! Please don't come over. Choose an image you would like to edit. 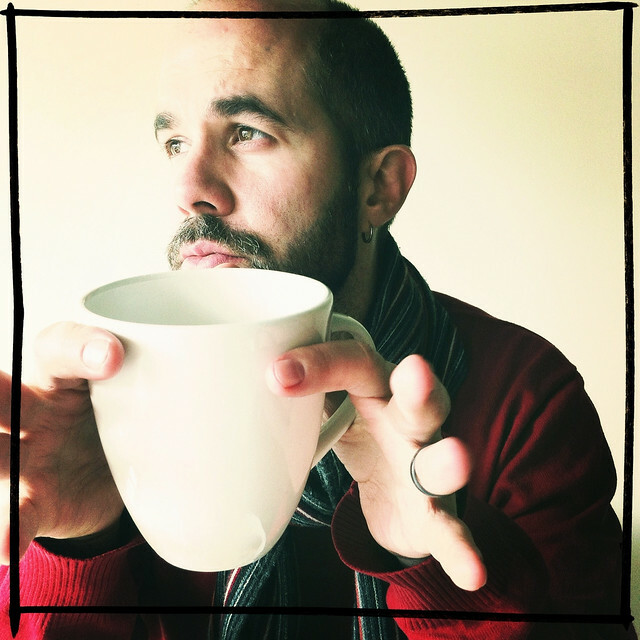 I chose one of the Palinode, because he's so darn handsome in his red sweater. 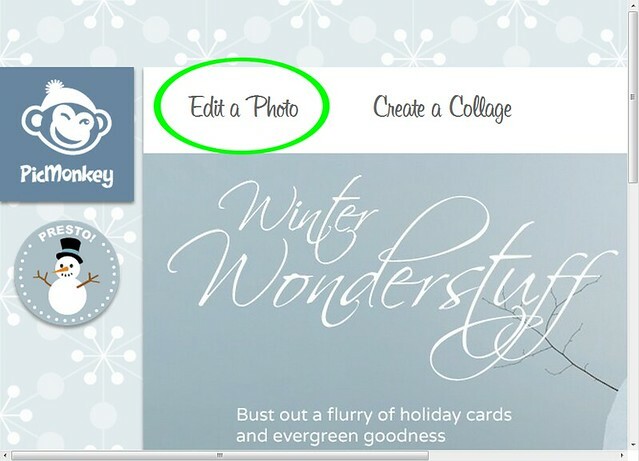 Go to PicMonkey, and click on "Edit a Photo". You will be prompted to upload a photo saved on your computer. 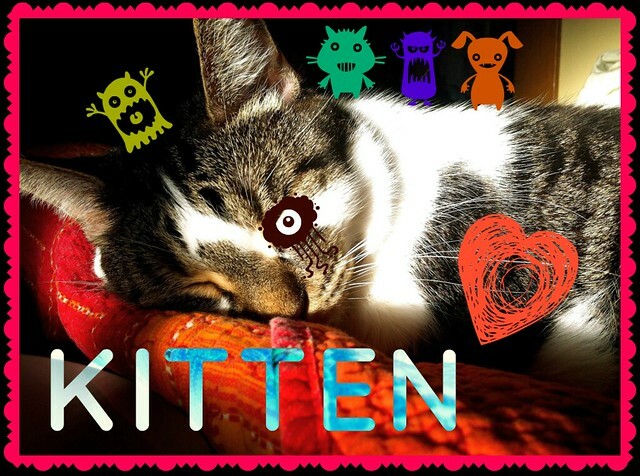 You are now in PicMonkey's Editor. 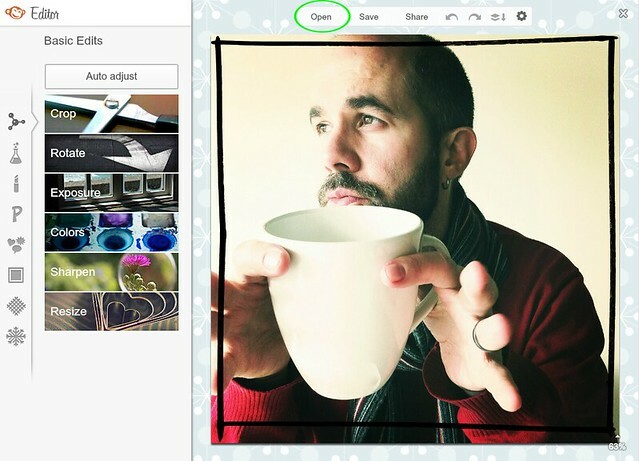 If you would like to choose a different photo to edit, click on "Open" at the top of the screen. I clicked on "Effects", that little bubbling science beaker in the left sidebar menu, and chose "Orton" with 0% Bloom, 50% Brightness, and 0% Fade. I clicked on "Touch Up", that little lipstick tube in the left sidebar menu, and chose "Airbrush" with a Brush Size of 40 and 0% Fade. I brushed over the area on the Palinode's cheek where the Orton effect had overemphasized some texture in his skin. I clicked on "Text", that little P in the left sidebar menu. 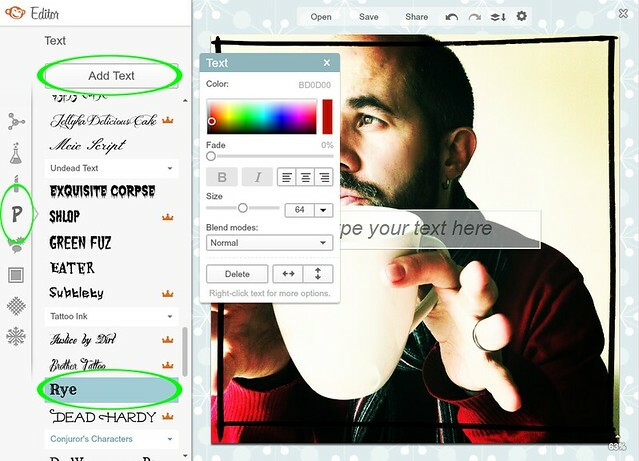 I clicked "Add Text" to start a text box on the image, and I also clicked on the font I wanted. This opened up a pop-up where I could choose the font color, bold, italics, alignment, size, and blend mode, and I could move the text box up and down or side to side. I double-clicked on the text box to enter new text. Double-clicking and dragging the sides increases or decreases the available space inside the box without changing the size of the text. Double-clicking and dragging the corners increases or decreases the size of the text. Double-clicking and dragging on the spot above the box allows you to rotate the text. I clicked on "Add Text" again to add another text box. If you want to duplicate a text box so you can use the same colour and font, right-click on the text box and choose "Duplicate text" from the pop-up menu. After I was done adding all the text I wanted, I clicked on "Overlays", that little smattering of heart/text bubbles in the left sidebar menu, and chose the "Critters Buggin'" set to add a quirky little creature to my invitation. Still in "Overlays", I chose the "Geometric" set to add a shape to colour in my little creature's background so he wouldn't be see-through. You can switch layers to be to the front or back of each other by right-clicking on a layer and choosing the action from the pop-up menu, so I sent the orange oval back so that it was behind the little creature for colour rather than in front hiding his face. 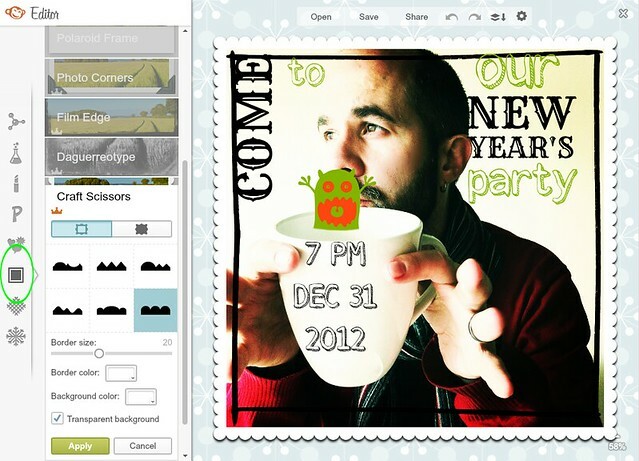 I wanted the little creature to look like he was coming out of the mug, so I clicked on "Touch Up" again, that little lipstick tube in the left sidebar menu, clicked on the little creature's layer, clicked on "Eraser" in the pop-up menu, and then used the eraser tool to erase the bottom bits of the little creature. I clicked on "Frames", that little outlined square in the left sidebar menu, and chose "Craft Scissors" with a white frame and transparent background. You will notice that all of my previous layers are now out of alignment with the main photo. Grrr! If you want to avoid having to realign all your separate elements, I suggest choosing a frame at the beginning of this process. And, last but not least, I clicked on "Themes", that little snowflake in the left sidebar menu, and chose "Flakery" in the "Winterland" theme set. I added and sized several snowflakes to fill out the image. Since I was done creating my image at this point, I clicked "Save" at the top of the screen. I saved the image with its own name as a .png file. 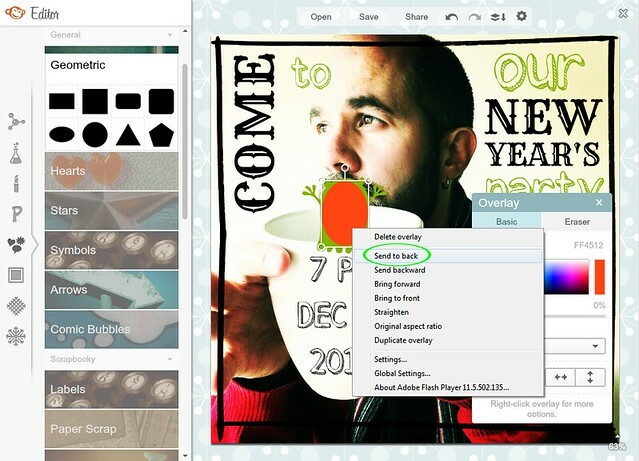 You can save your images as either .png or .jpg files. If you have chosen to have any transparent elements as I did with the frame, choose .png, because .jpg does not support transparency and will render your background white. And, voilà! Here is the finished image, ready to be used to invite all my imaginary guests to my totally never-happening New Year's party! 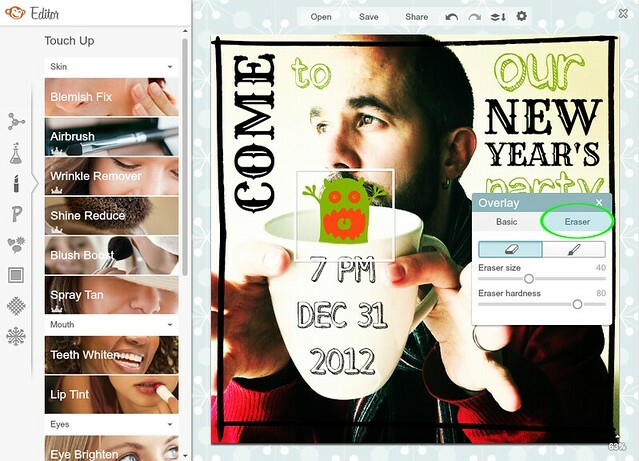 PicMonkey's free, it's fun, and it'll make adding images to emails, blog posts, invitations, and the like way easier if you're not a Photoshop expert. 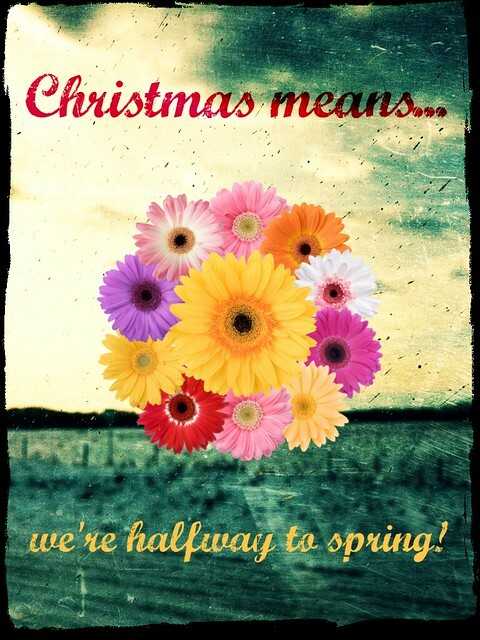 If you need some inspiration to get your design going, check out the PicMonkey blog and PicMonkey on Pinterest.